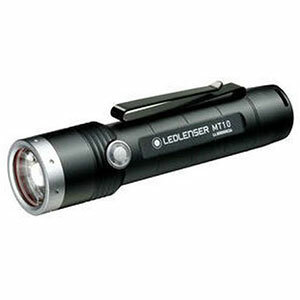 A perfect size light with incredible light output and flexibility with several modes. 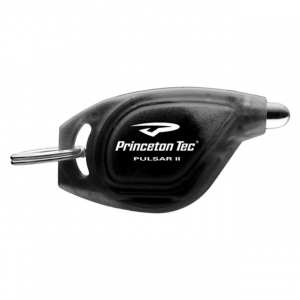 Fits the hand well and could be used by all levels of outdoor enthusiast. 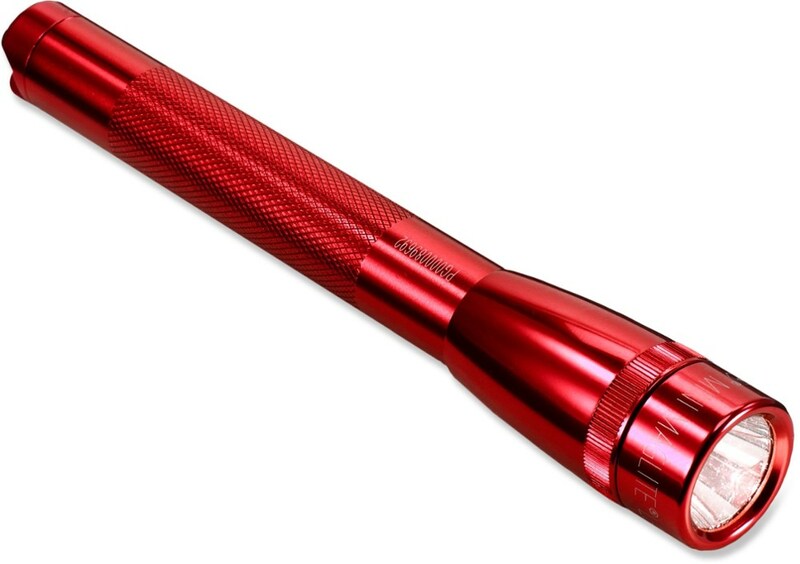 I totally recommend this light baton. No cons as of yet! 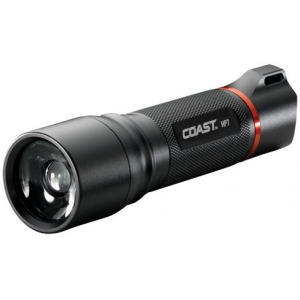 The control of the light output is very good to fit every situation. The light throw is easily as stated at 100M. I have not fully tested the longevity of the rechargeable CR123 battery. 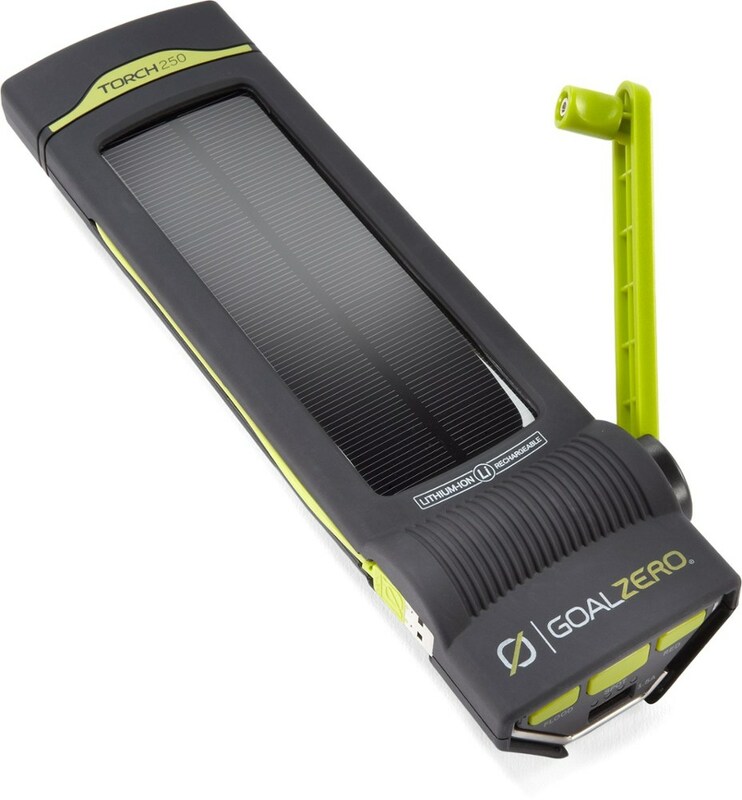 The box states 50 minutes at the highest output of 400 lumens and 56 hours @ 5 lumens (moonlight). The middle setting states 3.5 hours @ 85 lumens will certainly get most people through a weekend of outdoor activity on one charge. There is an LED by the switch to indicate low battery and time for a charge. The end cap is also magnetic to help temporary attach to a metal surface for hands free use. The final cool feature is the rind inside the light bezel that glows after the light has been used. This makes for easy find when the light is set done or dropped in the dark. In the box is a lanyard, extra seals, charging base, sticky mounting pad, and USB wire. The light also has a clip for carrying and for clipping to you hat for hands free use. I'm a sucker for new, bright lights. Can you post a picture? Also, how much does this light weigh? Thanks for sharing this, wmrodie. 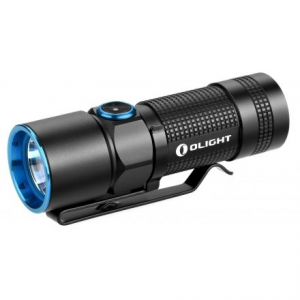 The Olight S10R Baton is not available from the stores we monitor.